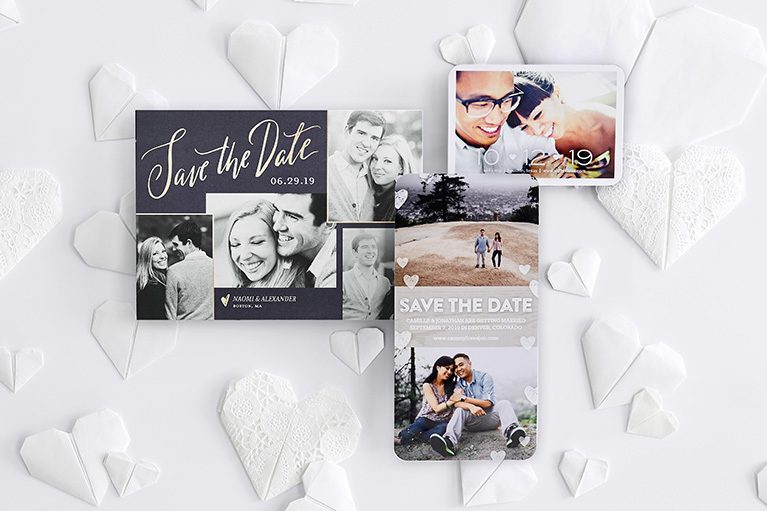 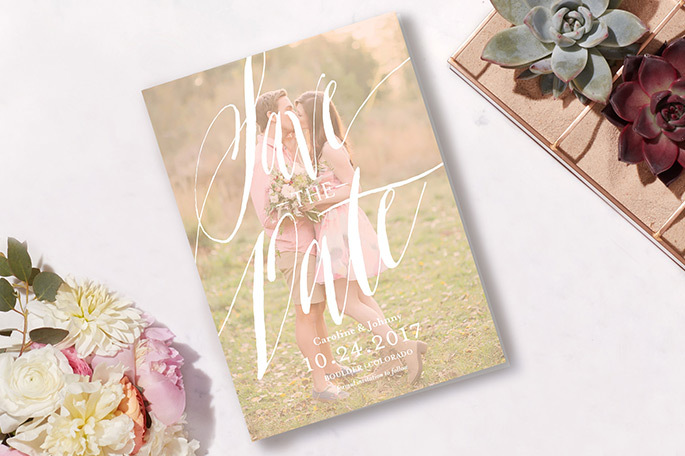 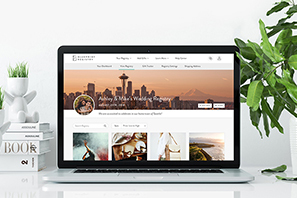 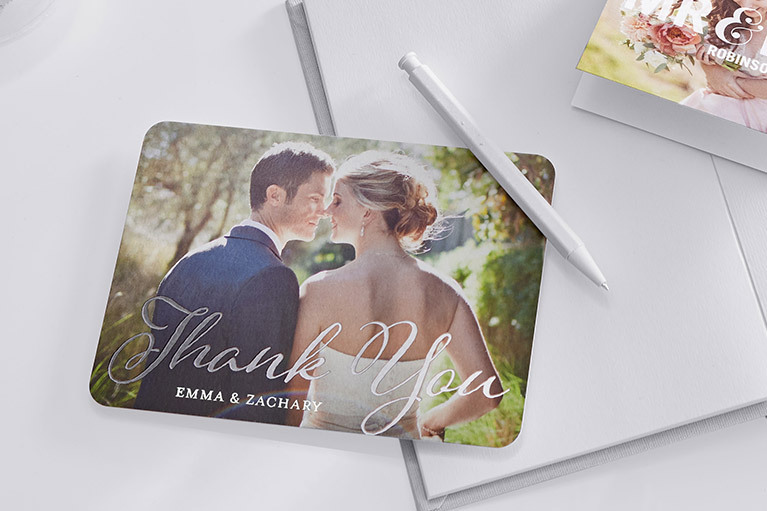 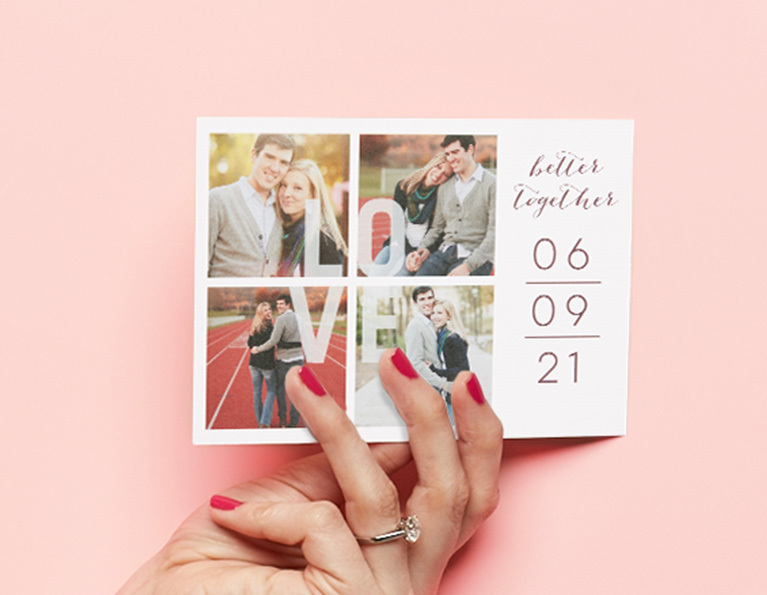 We're thrilled to present our new line of wedding invitations and save the dates, available at Shutterfly. 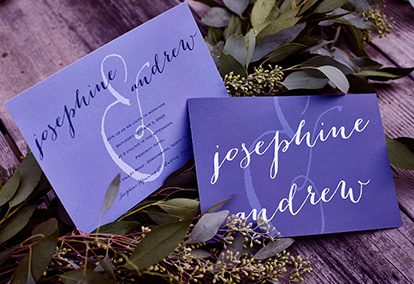 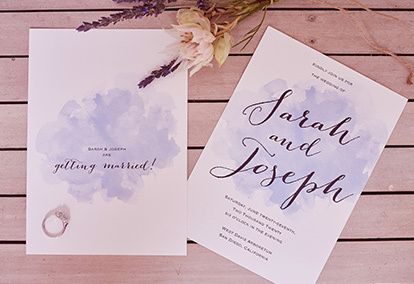 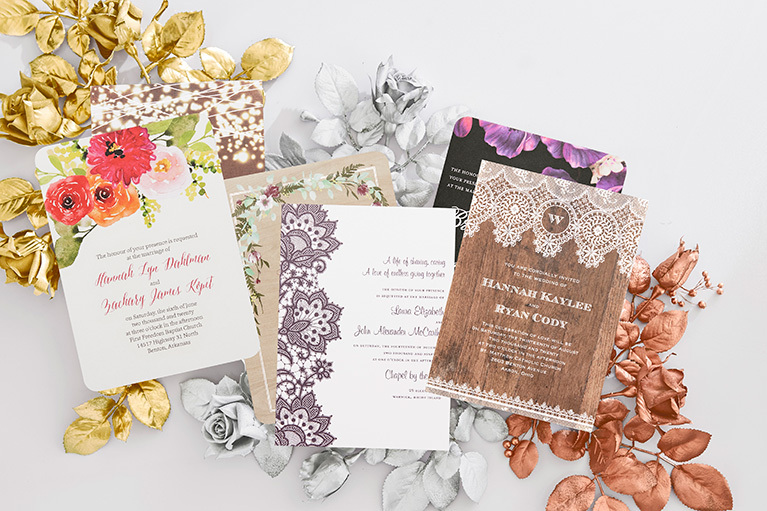 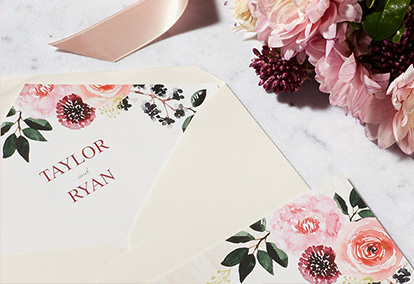 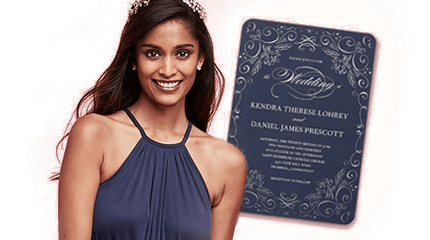 With colors that match our David's Bridal exclusive palette, styles for every wedding theme, and complete stationery suites, you’ll be sure to find the invitations that complement your day. 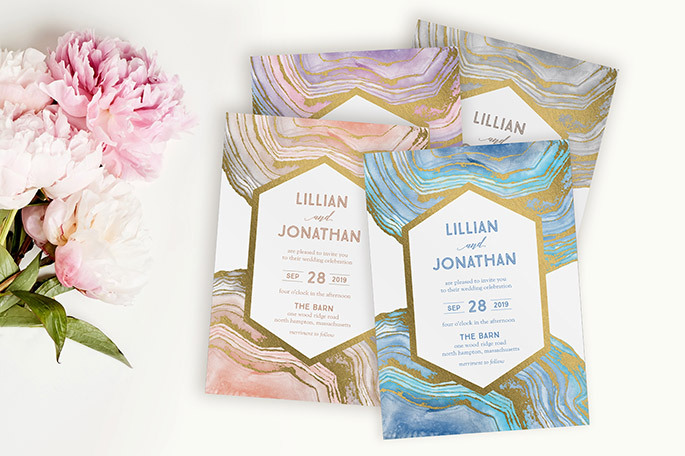 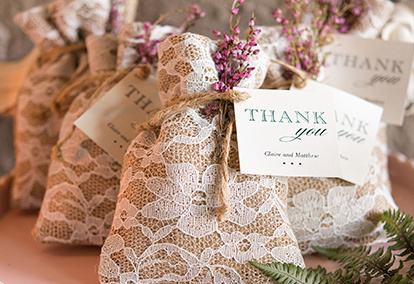 your wedding's colors and style, in four simple steps. 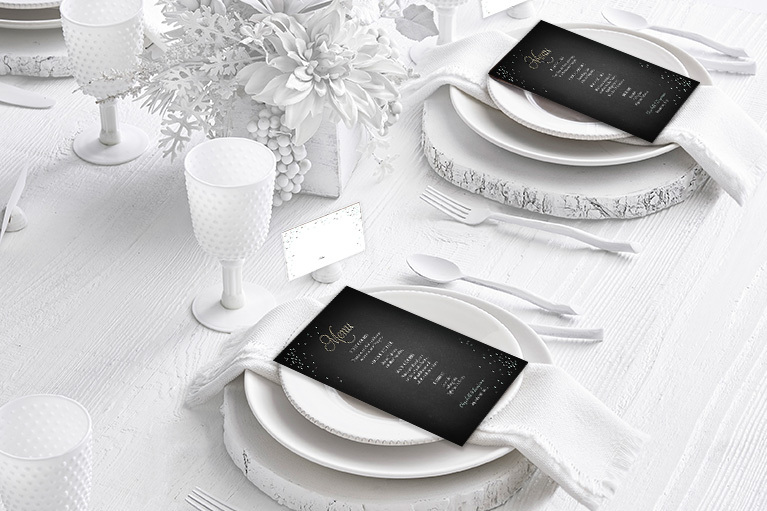 your order is in the works.  Call 1-844-400-3222 with questions or concerns.